From begin, growing to everlasting innovation. Cultivate 40, Experience 40, Technique 40 The Craftsmanship and the everlasting innovation to Excellency is our strict promise. High tech fiber materials are most important to the future, it targets to many markets and also the potential for many possibilities. We believe composites material has incredible potentials to apply on different industries, such as Sports gear, smart phone, Healthcare/medical, construction, robotic, and…etc.. If you like to know more, welcome to visit us at any time. 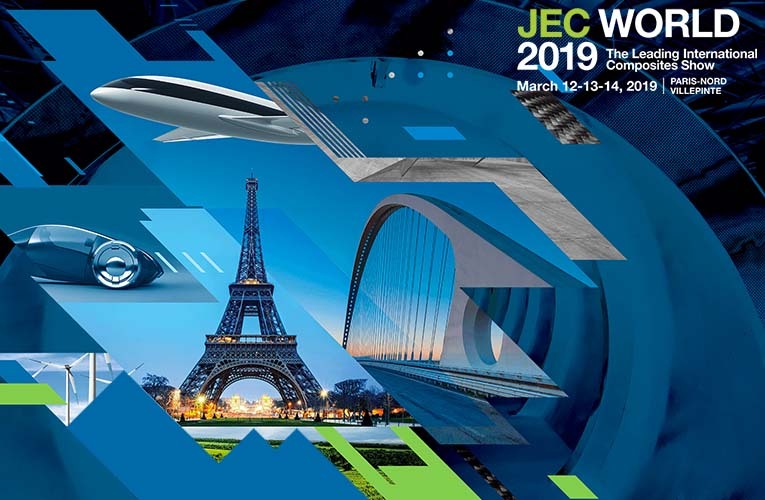 TEI Composites Corporation is glad to invite you to atten JEC World Paris 2019. 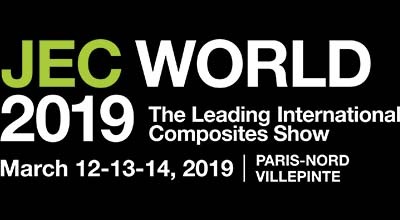 In this great event, TEI Composites Corporation will be at Hall 5, N45. We are looking forward to see you in Paris!!. 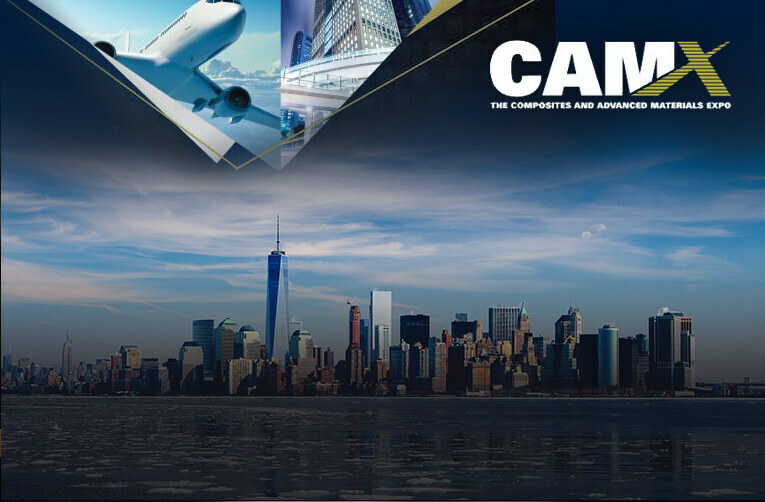 CAMX, the most biggest Composite show in Dallas, USA. 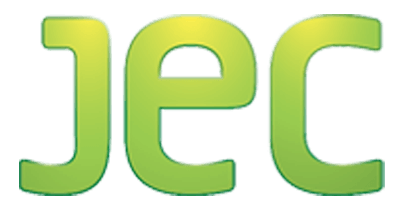 TEi Composites has join it, the number is L95. We welcome you to visit us at CAMX from 10/16 to 10/18. 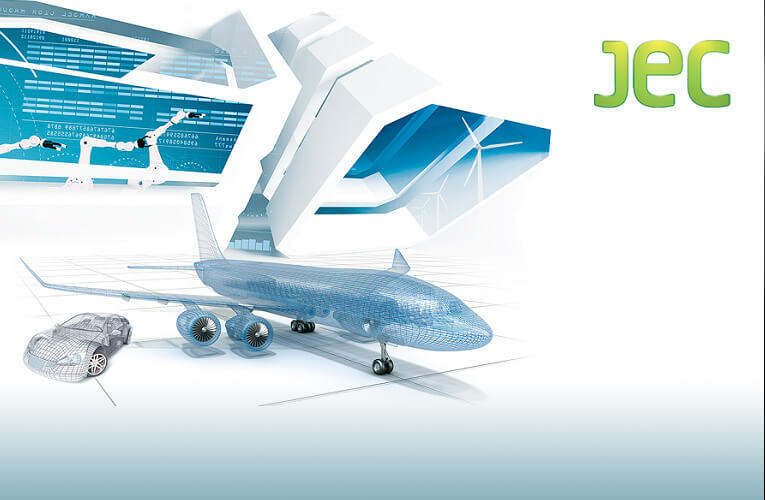 TEi Composites corporation will be there from 11/14 to 11/16. The number is D05. We welcome you to visit us. 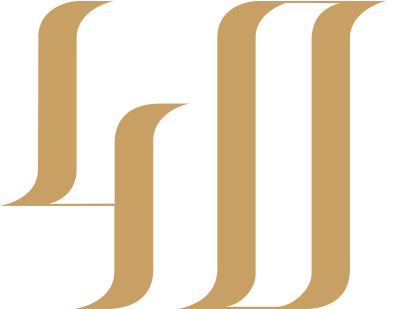 Composites Corporation provide solutions for your tomorrow. Fiber, Aramid Fiber, Fiberglass and other advanced reinforcements. Also, Dreamtex for color solution, IntenLight for ultra-light solution.